As a former masters student within the field of geopolitics, this book was 1) a great refresher of the grand strategies that pass between time and 2) a great history from the mindset of the actions taken by those famous figures in history. The book drives you to consider what type of person you are, a fox or a hedgehog while giving examples between the two differing approaches to historical scenarios. 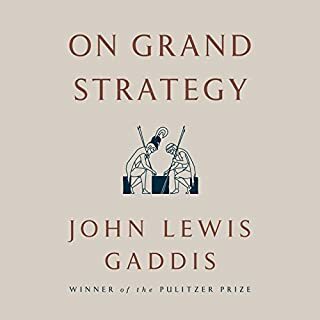 All in all, this book is probably most relevant today as you can apply your knowledge found within Gaddis’s book to the real world problems arising in the world today.